SSB Engineering Works is one of the leading Plumbing Contractors in Hyderabad. 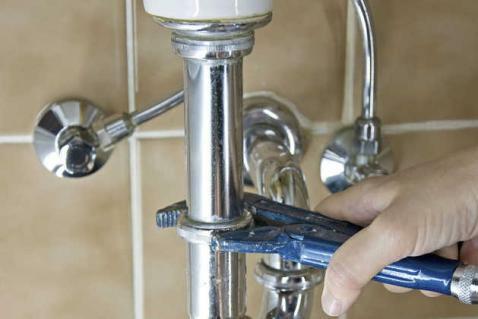 SSB Engineering Works is formed by a group of experienced plumbers who have experience in undertaking Plumbing Contracts both of domestic and industrial nature. We undertake all kinds of Plumbing Works from tap fitting to errection of Industrial tanks. SSB Engineering Works the Plumbing Contractors in Hyderabad have undertaken many complex plumbing projects successfully. We have undertaken the plumbing projects for the government projects also.